Based on Tamalpa Institute and Anna Halprin’s unique approach to dance, this 6-class series will blend somatic and kinesthetic awareness with creative exploration in a combination that brings art and life together in embodied expression. Participants will have opportunities to connect their dances with their lives; drawing and/or writing may sometimes be used to expand creativity and integrate experiences. 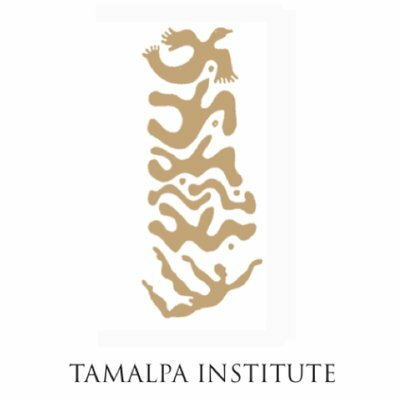 Natan’s background in theater, dance, design, fine arts, and environmental studies combine with his interests in architecture, social justice, and personal transformation to come together under Tamalpa Institute’s approach to learning and living artfully. He has taught movement and the expressive arts to children and youth in diverse settings and has extensive experience as a teaching assistant at Tamalpa Institute. Over the years Natan has also worked as a teaching assistant to Anna Halprin in her public workshops and classes. Natan studied ballet at the Joffrey School in New York City, received his BFA in Communication Design at Parsons the New School for Design, and is a MA candidate in Education at Goddard College where he is studying the intersection of somatics, creativity, and community education.